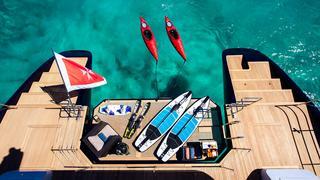 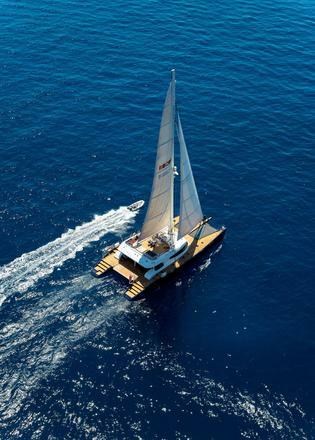 MASHUA BLUU is one of the largest and most magnificent sailing catamarans on the water offering the highest level of comfort, safety and ease of handling. 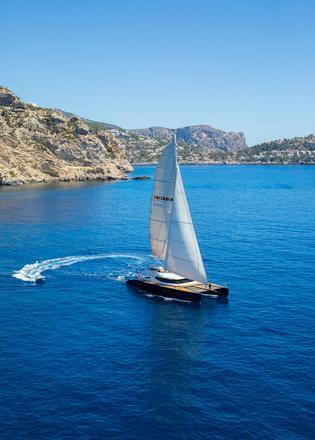 Should you like to cruise with your family or entertain your friends aboard, MASHUA BLUU is sure to impress with her high-class, sleek elegance and sophistication. 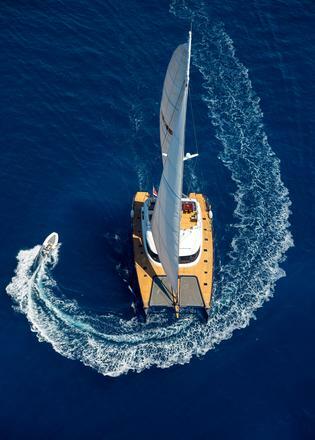 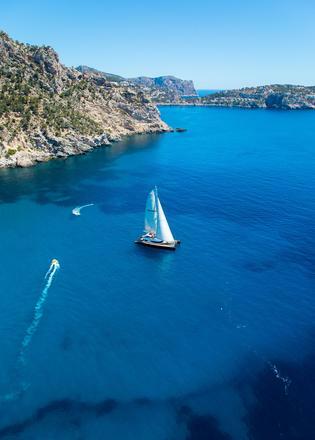 She is spacious and simple to sail, she is designed to offer a unique sailing experience without compromising on comfort and luxury aboard. 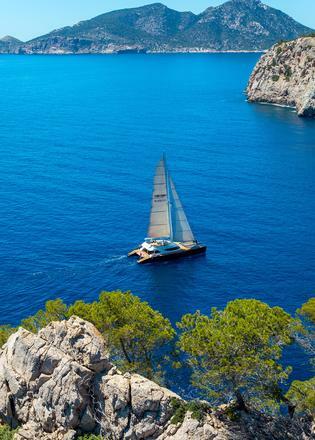 The “Blue Boat” stands for the unison with the sea. 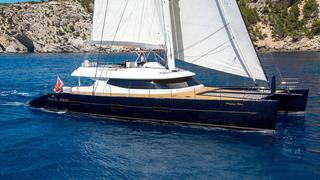 MASHUA BLUU is a three decks sloop rigged catamaran. 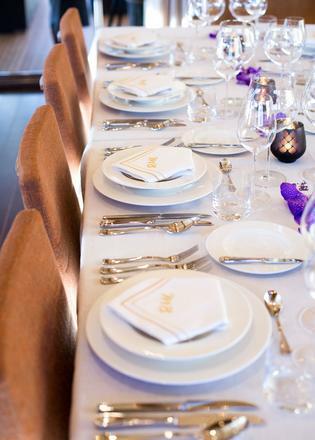 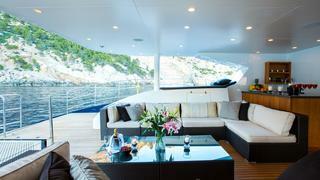 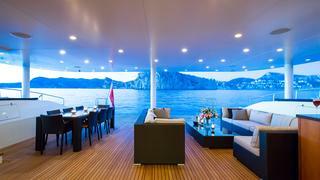 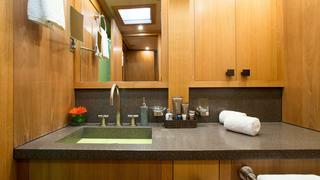 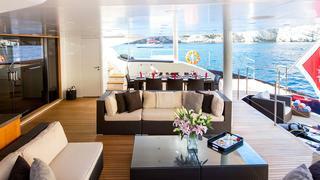 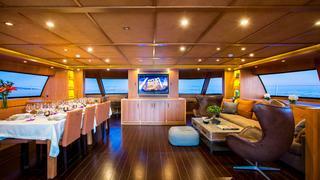 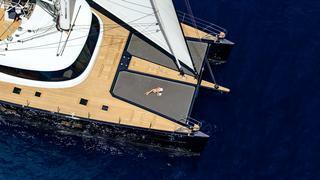 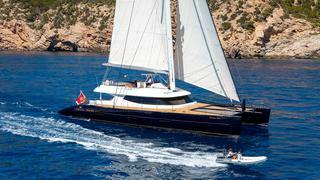 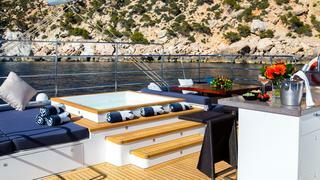 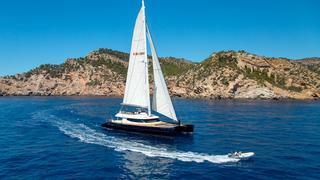 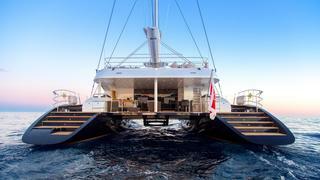 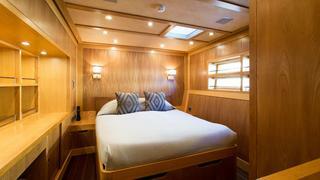 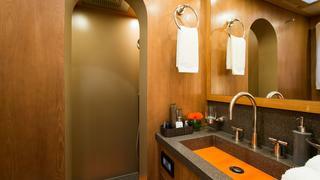 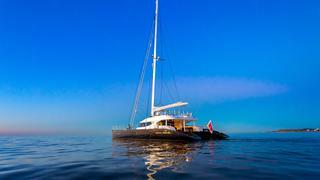 She offers the level of comfort of a motor yacht with the ambiances and feel of a sailing yacht.